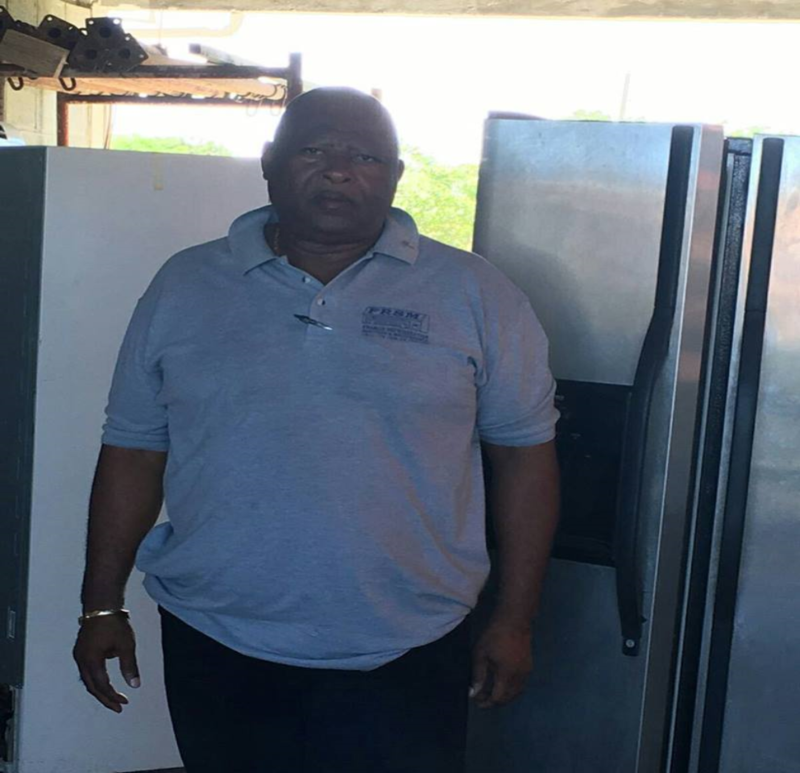 From a very early age Rotarian Kirk always had a passion for repairing Refrigerators and other electrical items and helping his customers save money, while offering quality service at a very affordable cost. It was in that vision the birth of his company, “FRANCIS REFRIDGERATION SERVICES AND SALES” was born. His servicemen are highly trained and offer the highest and exceptional service to every customer. As the chief Refrigeration Technician of Francis Refrigeration, he ensures that his company provides top quality service and maintenance at the best practices and standards. Francis Refrigeration Services provide services of installations of appliances to both home and offices all across the island to include Banks, Schools, Churches, Colleges, Business Offices and in some regional countries. He mainly focus on appliances such as: Refrigerators, Stoves, Air Conditions and Heating Units such as Dryers and Washing machines. Sales and Replacement of Air Conditions both commercial and Domestic. As the proprietor of this business he believes that top quality service at an affordable price will ensure that everyone can enjoy the comfort of their appliances when they need them most. He is aware that his Vocation has now become very competitive: Hence the only way to remain competitive is to offer a very reliable and high quality service with delivery in a very timely manner. Sound advice is a must to his very valuable customers. Rotarian Kirk's Vocation definitely offers the skills necessary to assist persons in the community.